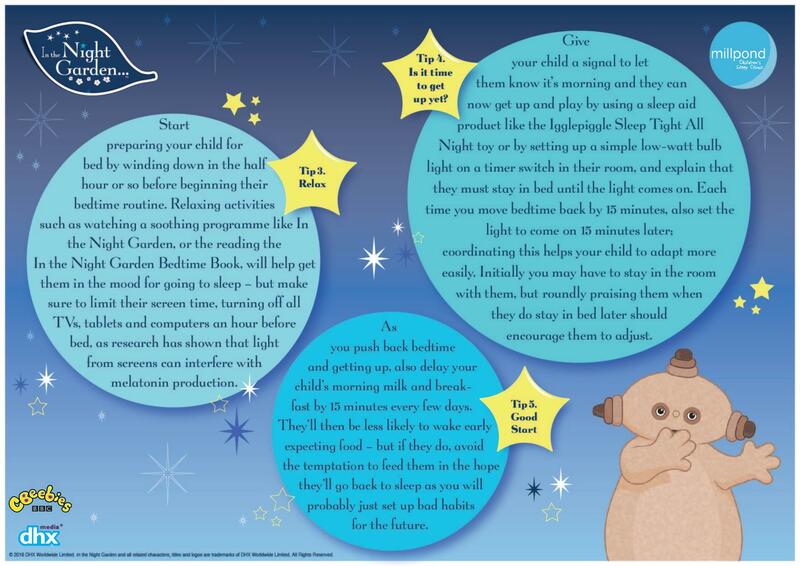 On 2 am Sunday 29th October the clocks go back by an hour. 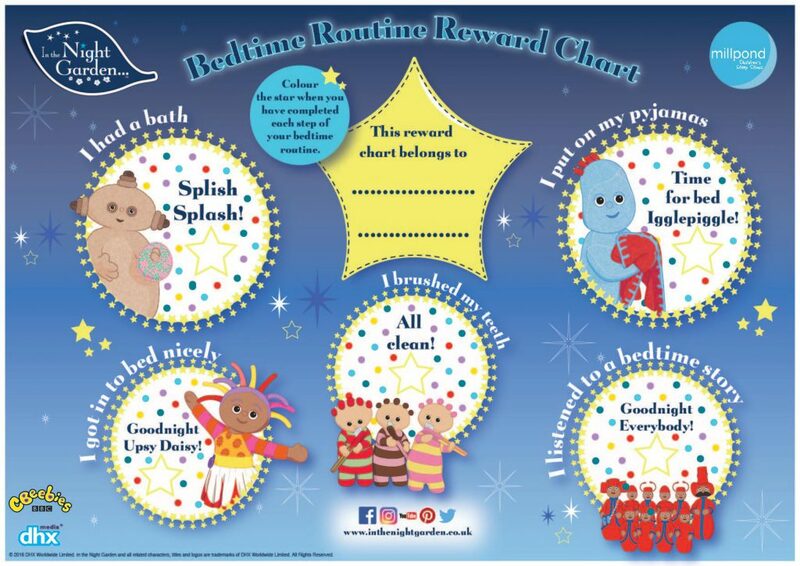 This thought will send many parents into a state of panic as they know the clock change will play havoc with their child’s bedtime routine and will also mean an even earlier start to their day! 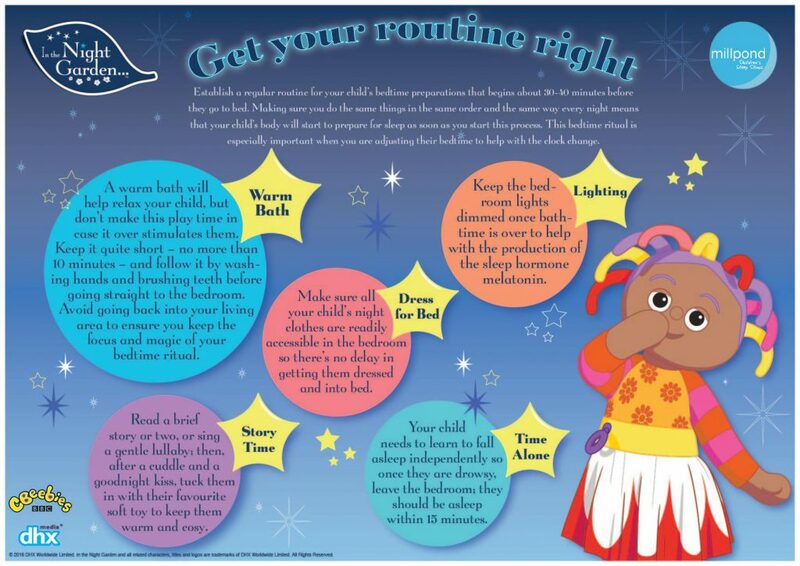 The good news for parents is, you can take steps towards minimising the disruption to you and your child’s sleep. 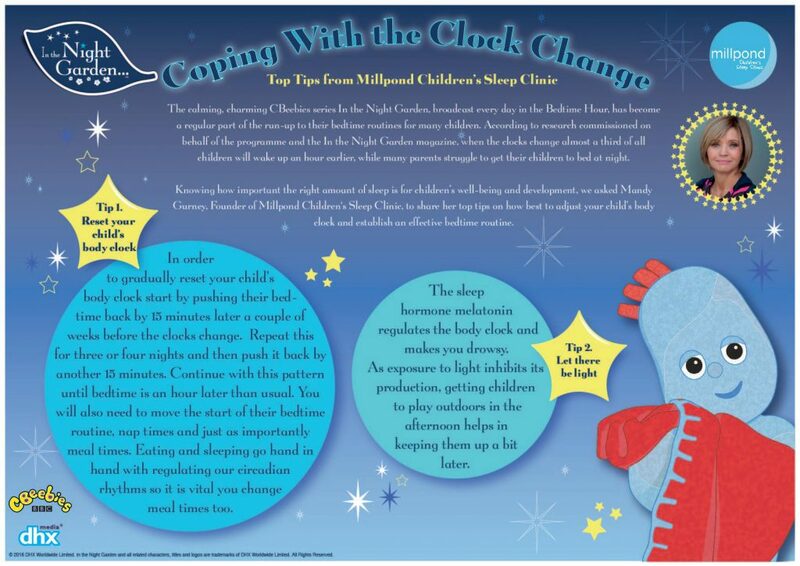 Mandy Gurney gives you her top sleep tips to help you and your little one manage the change.